Posted November 5th, 2012 filed under News. It may be monday, but the party is still on at Stefan Braun. Tonight the music choice is House, and the crew is always ready for the real party. Pick your place at Stefan Braun for tonight, call us and make a reservation. Posted November 1st, 2012 filed under News. Tonight it`s pop/rock night with Vesko Vuckovic band, in completelty renovated F6. The old great atmosphere, but in new cool interior. You must check it out! Posted October 30th, 2012 filed under News. Every tuesday it`s 90`s music party at Mr Stefan Braun, the weirdest located club in capital, on 9th floor of a building. Relive your 90`s spirit tonight. Reserve the best place in the club! Posted October 26th, 2012 filed under News. This weekend is opening of Soho Republic club. In new renovated interior, guests can enjoy the same old atmosphere, for which Republika is already well-known. Make your reservation right now! Posted October 20th, 2012 filed under News. Tonight you can enjoy in some serious fun at club Fabrika and Hangover Party. The party concept is to be in hangover state of body and mind. 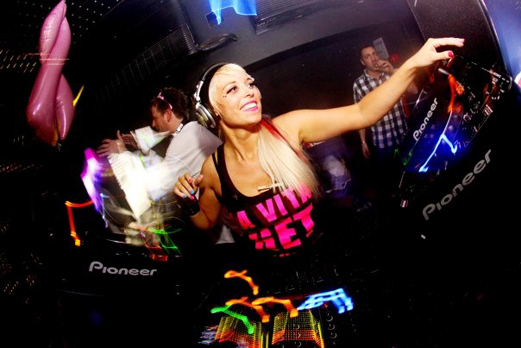 For the best music choice there will be resident dj`s Mirko and Meex with progressive and commercial house. Reservations are necessary. Posted October 17th, 2012 filed under News. 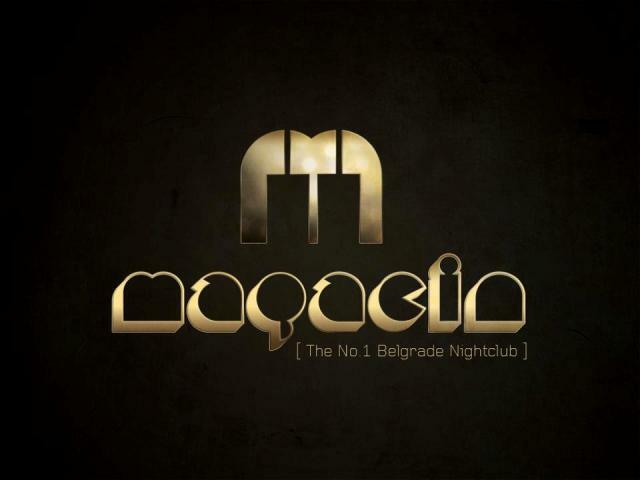 One of the most famous Belgrade clubs is opening this year`s winter season. 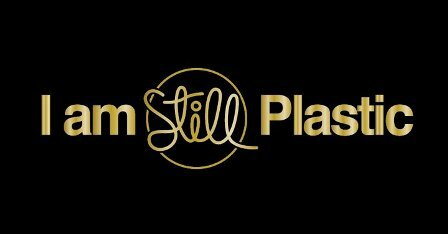 Plastic will be opened on Friday, october the 19th. The fun starts on this weekend and will be there for the hole season! Enjoy! 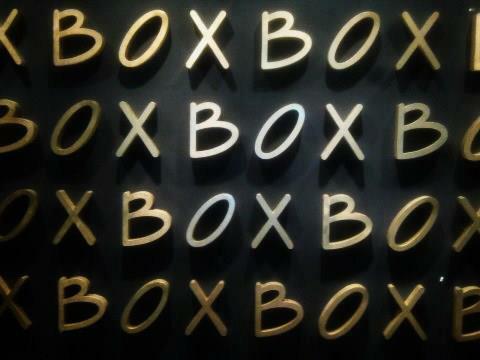 Club Box starts it`s second season in Belgrade. On thurstday, the first day of opening, the party will be fulfilled with resident DJ`s Nekac and Marko, with guests Dj Ojsha and Wet burlesque show dance. On friday and saturday, there will be No comment band and Oliver Stojiljkovic band. Enjoy! Posted October 8th, 2012 filed under News. Posted October 6th, 2012 filed under News. 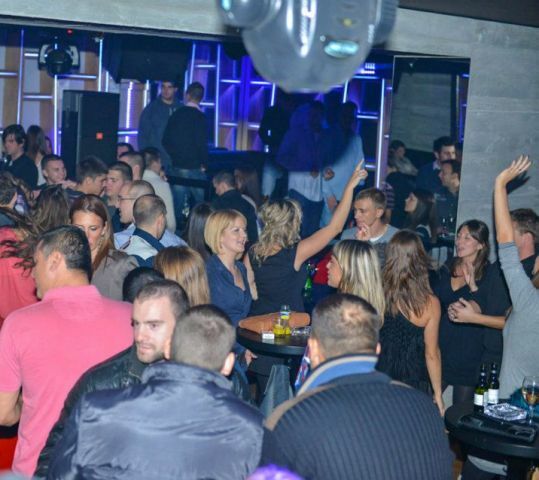 Very famous Belgrade summer club “Republika” will close it`s door tonight, with big party which starts at 11pm. This party will be, at the same time, a kind of annunciation for opening winter Republika, which will happen by the end of october. Posted October 4th, 2012 filed under News.